Question1. : Give two examples each of situations in which you push or pull to change the state of motion of objects. Question 2. 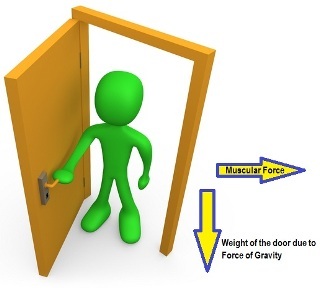 Give two examples of situations in which applied force causes a change in the shape of an object. 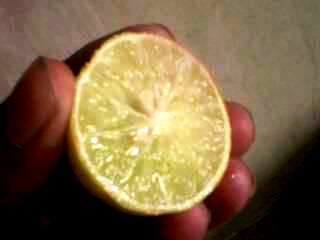 Bursting of an inflated balloon by pressing between the palms. 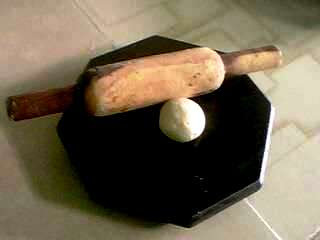 (a) To draw water from a well we have to apply the force of pull at the rope. (b) A charged body attracts or pulls an uncharged body towards it. (c) To move a loaded trolley we have to either pull it or push it. 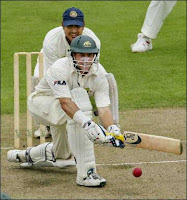 (b) The force applied by the archer to stretch the bow is an example of muscularforce. 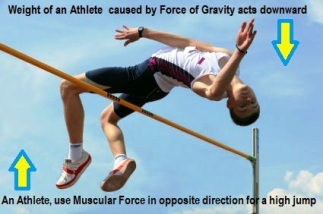 (d) While the arrow moves towards its target, the forces acting on it are due to gravityand that due to friction of air. Question 5. In the following situations identify the agent exerting the force and the object on which it acts. State the effect of the force in each case. 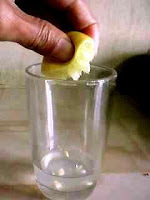 Muscular Force of Fingers Lemon Outer Surface Shape of the piece of lemon gets changed and juice gets extracted. 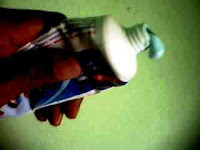 (b) Taking out paste from a toothpaste tube. 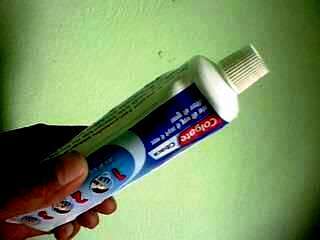 Muscular Force of Fingers Wall of Tube and Paste Shape of the tube gets changed on pressing and paste is squeezed out. 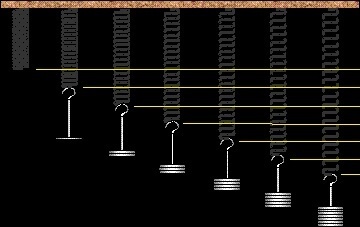 (c) A load suspended from a spring while its other end is on a hook fixed to a wall. Weight of load by Force of Gravity Spring As the other end of the spring is fixed to wall, so the spring will expand downward. the force due to hammering affect the piece of iron? Answer : When A blacksmith hammers a hot piece of iron while making a tool, its shape gets changed into a desired shape of tool. Question 7. An inflated balloon was pressed against a wall after it has been rubbed with a piece of synthetic cloth. It was found that the balloon sticks to the wall. What force might be responsible for the attraction between the balloon and the wall? Answer : When we rub, an inflated balloon with a piece of synthetic cloth, its surface gets charged due to electrostatic force. 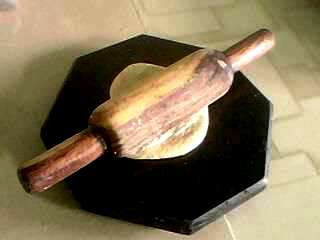 On pressing it against a wall, the charged surface of balloon, due to electrostatic force, attracts uncharged surface of the wall and the balloon sticks to the wall. Question 8. 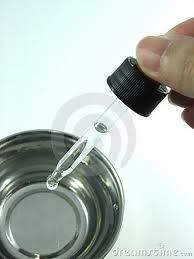 Name the forces acting on a plastic bucket containing water held above ground level in your hand. 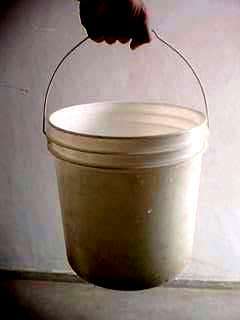 Discuss why the forces acting on the bucket do not bring a change in its state of motion. The forces acting on the bucket do not change its state of motion, as muscular force causing upward pull is cancelled out by downward pull of gravity. Question 9. A rocket has been fired upwards to launch a satellite in its orbit. 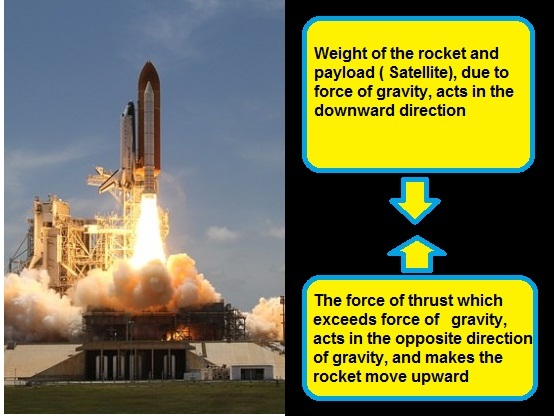 Name the two forces acting on the rocket immediately after leaving the launching pad. On releasing the pressure on the bulb of dropper, it tries to regain its original form with greater volume earlier, inside. As the opening of droppertube is dipped in water, water rises up to fill empty inside of dropper due to atmosheric pressure on the outer surface of water.